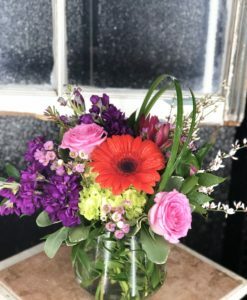 This bright summer mix is sure to brighten anyone’s day. 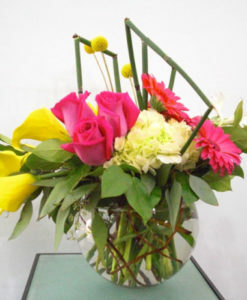 *Flowers and container may change due to availability. 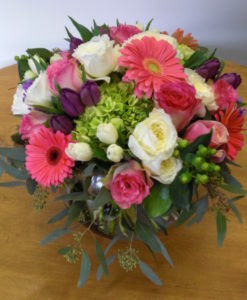 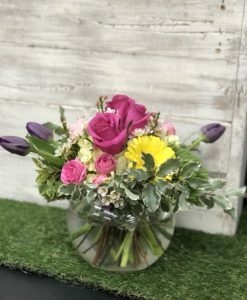 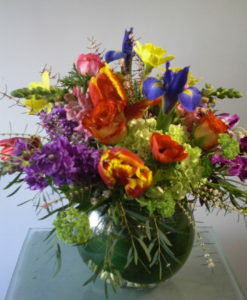 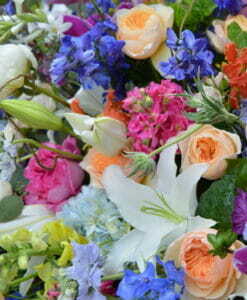 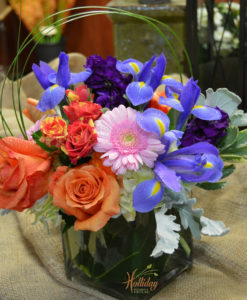 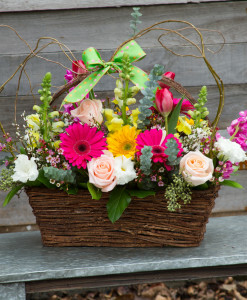 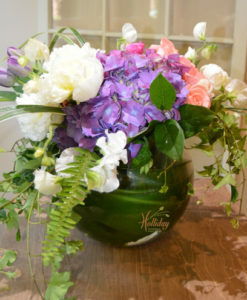 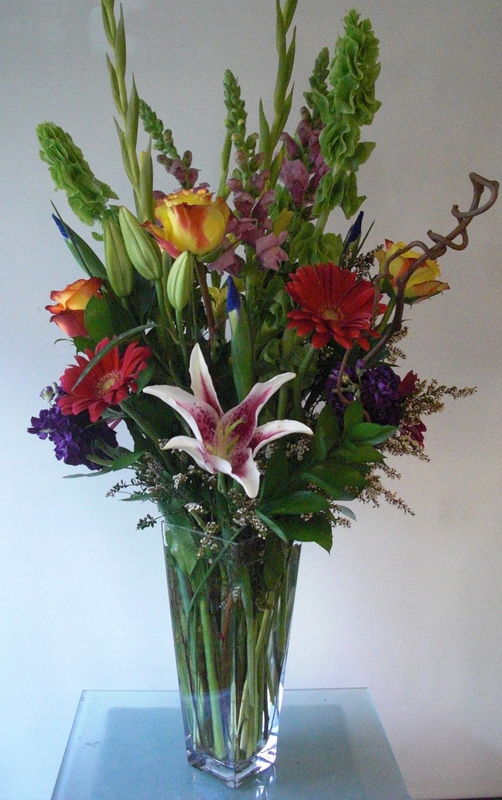 We will always choose the best seasonally available flowers for your order. 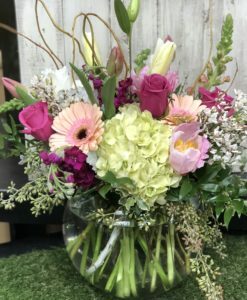 Style and quality will remain the same.